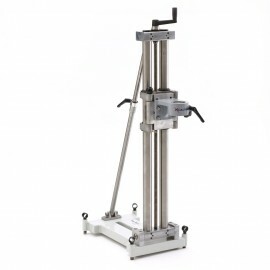 With extension hoses you can use up to 24 m of hose with no significant drop in perfomance (depending on hydraulic power unit). The hoses are light, flexible, has outer protective sleeves and are fitted with flat-face, quick-release couplings. 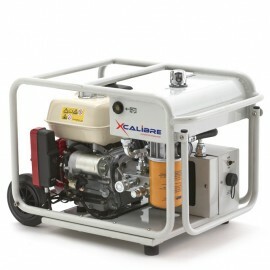 All Xcalibre portable Hydraulic Power Units comes standard with a 6 m / 20 ft twin extension hose kit.